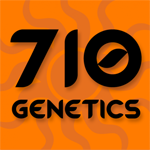 710 Genetics - Tropical Berry. Free US delivery. Tropical Berry is a Grapefruit x Blueberry hybrid possessing both Indica and Sativa traits. It is a perfectly balanced strain with a fruity and sugary aroma. Tropical Berry produces medium-sized plants and colorful flowers that often change from light green to deep purple. 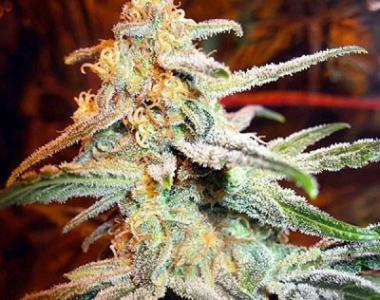 The combination of the fruity taste and its short flowering period of only 55 days, makes this strain very popular. It looks like a Sativa but with the potent effect of an indica. Its high is clear headed and uplifting, creative and motivating with out the stone-over effect.